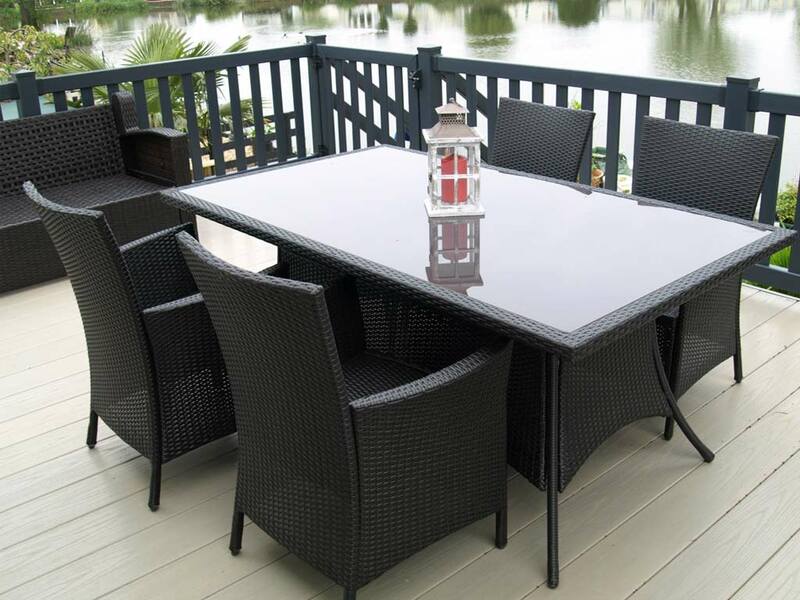 Here at Summerdecks we pride ourselves on our personal service and technical expertise. From the design phase, through to the sun deck installation, rest assured you're in safe hands. 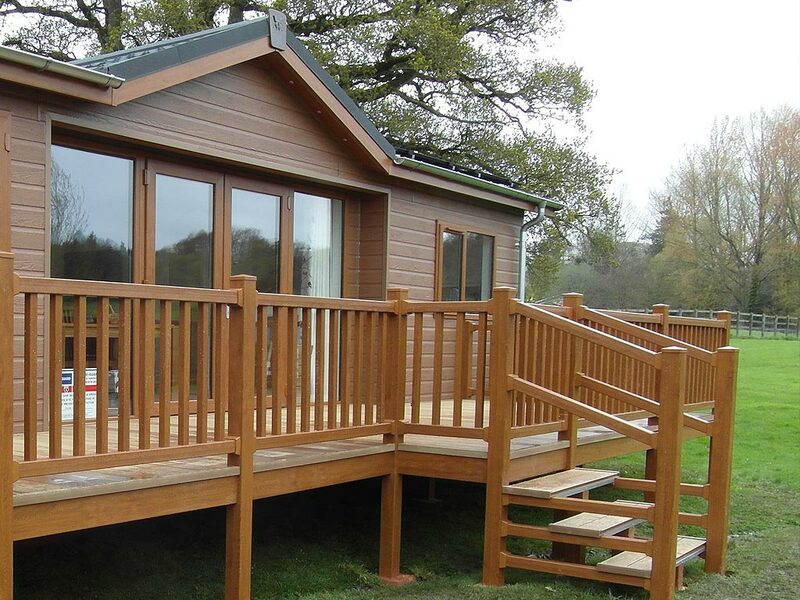 "Summerdecks have produced fabulous deckings for ourselves and some of our customers at Alston Farm Campsite. 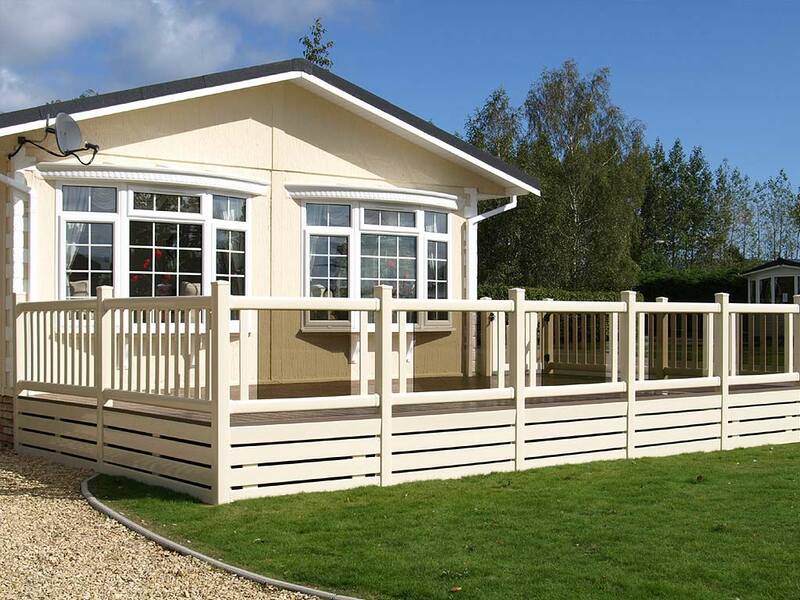 They have excellent customer service; from the design planning and quotation to the delivery and build. 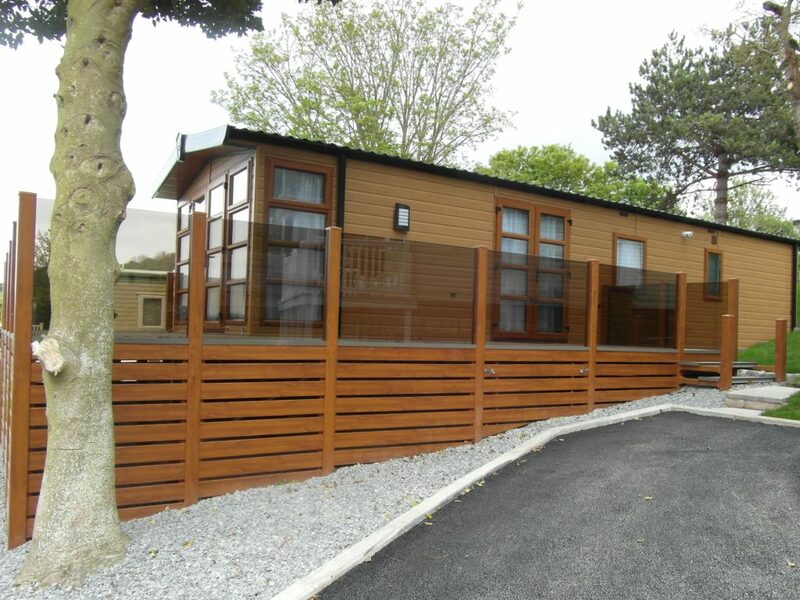 The deckings are of a very high quality and really add the finishing touch to the static caravans. We would definitely recommend Summerdecks." 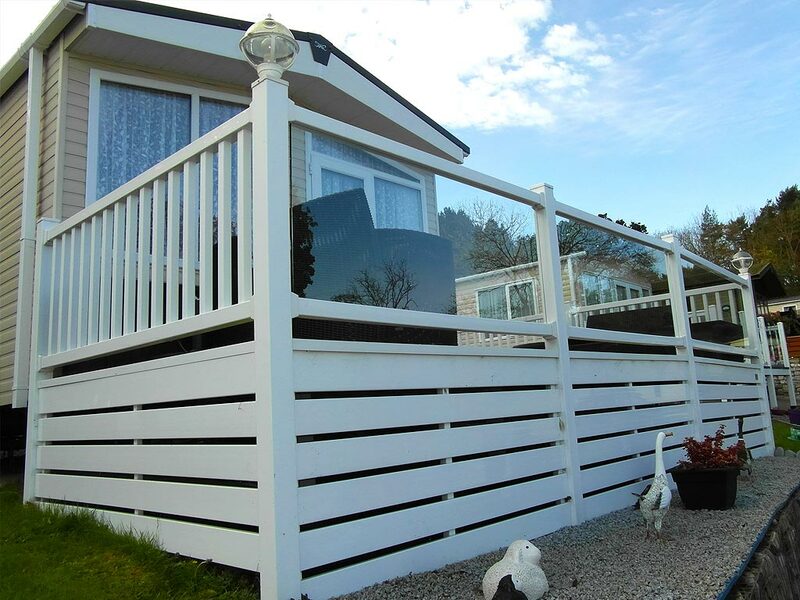 The owners of this holiday caravan wanted to smarten up the exterior but didn't want the hassle involved with conventional decking. They'd heard about Summerdecks from a neighbour. 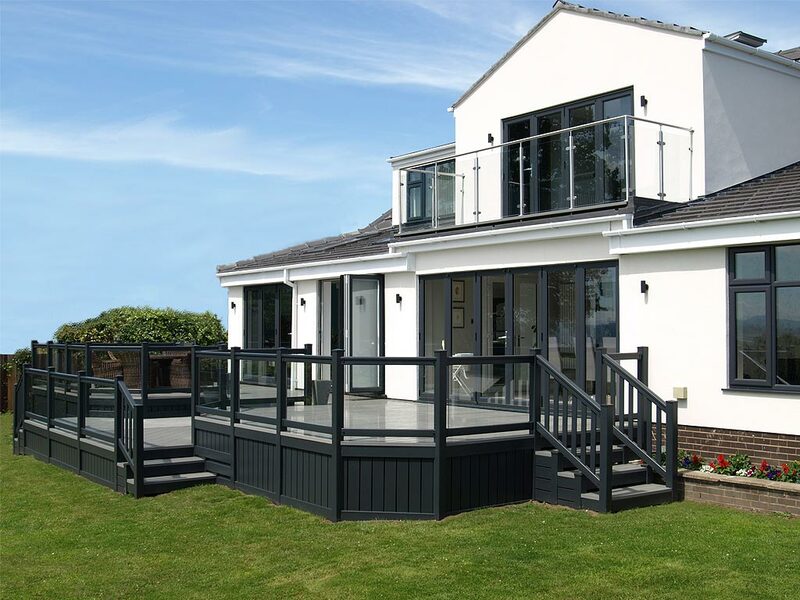 Our deck boards have an attractive slip resistant finish.